It’s definitely easier to stay active than to get active after years (or decades) of inactivity. Don’t worry that your favorite sport will ruin your joints: there’s new evidence showing even impact-heavy activities like running may not cause the previously-thought level of damage to joints (especially compared to other factors, like obesity). You can incorporate taking scenic walks, classes with friends, or competitive weekend outings into your healthy lifestyle to stay active well into advanced age. You don’t have to take up yoga, although it can be great for flexibility. To help with flexibility you can: stretch before exercise, warm up properly before exercise, be sure to cool down after exercise (no sudden stops), light foam rolling, and spend extra time loosening up common tight areas. For example, many people have tight shoulders (think work posture) and tight calves (for women, think work shoes, like heels). We’ve written about posture before, and it matters. Hunching at your desk, slouching when you walk, etc. all puts strain on your back and neck which can lead to all sort of problems: back pain, neck pain, headaches, and more. For posture pointers, click here. For a quick fix, imagine someone pulling a string attached to the top of your head so you’re upright, with your shoulders back and your chest out, relaxing your neck into a neutral position. Having a strong, healthy core can help you avoid a lot of other injuries and problems. Let’s just agree that crunches aren’t the way to get there, though. You can spend minimal time in the front and side plank position, and improve core strength. For beginners, try several sets at 15-30 seconds and shorten the position by keeping your knees on the ground in both side and front plank. If you’re already active, flexible, and plank your way through the nightly news, but are past the point of prevention and now need some kind of pain/movement/injury treatment, there’s help for that, too. You’re just not that likely to find effective treatment online. One of the best resources for both diagnosis and treatment is a physical therapist. A physical therapist can assess you for injury, as well as any other risk factors for what may contribute to your condition. Then, s/he will develop a custom treatment plan based on your exam, which may include manual therapy as well as home exercises. Your PT will also educate you on what your condition is, what it means, and how to avoid it in the future. If you’re tired of searching online for DIY solutions, call us instead. 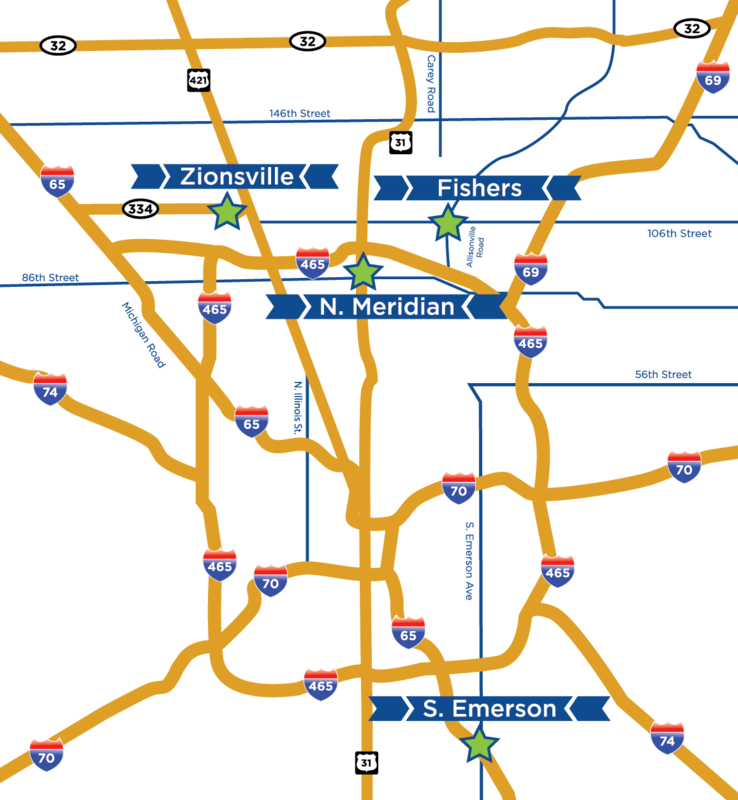 Body One Physical Therapy is locally-owned and operated, with four locations serving Central Indiana: North Indianapolis, South Indianapolis, Fishers, and Zionsville. Our team of experienced, caring physical therapists works with clients of all ages and activity levels, and we’d love to get you back to living the life you deserve. Call Body One today!